American Exchanger Services, Inc. (AM-EX) has been a leading manufacturer of Feedwater Heaters for over 32 years, all under the same ownership! 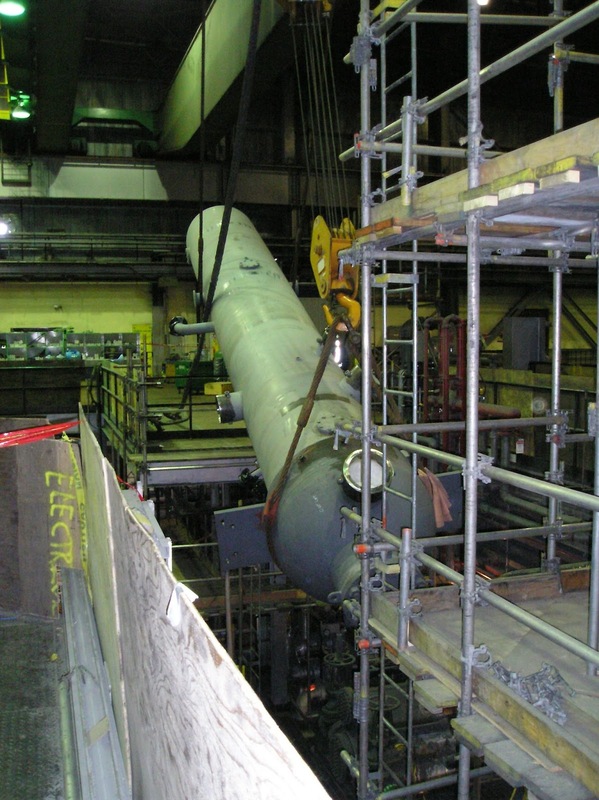 When it comes to High Pressure Feedwater Heaters, Low Pressure Feedwater Heaters, or Intermediate Pressure Feedwater Heaters, AM-EX will have the solutions to meet the most stringent customer specifications. 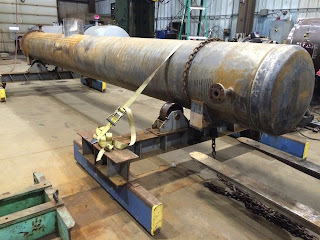 In order to provide our valued customers with the most reliable Feedwater Heaters available, AM-EX is a certified ASME Code Shop holding the “U” Stamp for fabrication, the “R” Stamp for repairs, and the “PP” Stamp for power piping. AM-EX has a full time field service crew for domestic and international after market repairs, as well as to support turnkey Feedwater Heater installation. AM-EX is also a member company of HEI, helping to write the standards for the entire heat exchanger industry. Contact AM-EX with your specifications for your new Low Pressure Feedwater Heaters (LP Feedwater Heater), new High Pressure Feedwater Heaters (HP Feedwater Heater), or new Intermediate Pressure Feedwater Heater (IP Feedwater Heater). 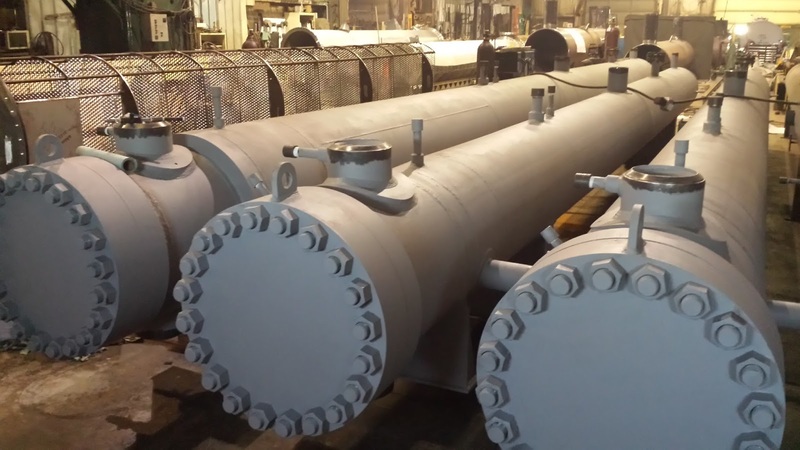 Contact AM-EX with your specifications for your replacement Low Pressure Feedwater Heaters (LP Feedwater Heater), replacement High Pressure Feedwater Heaters (HP Feedwater Heater), or replacement Intermediate Pressure Feedwater Heater (IP Feedwater Heater). 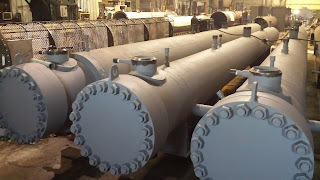 Contact AM-EX with your specifications for a retube of your Low Pressure Feedwater Heaters (LP Feedwater Heater), retube of your High Pressure Feedwater Heaters (HP Feedwater Heater), or retube of your Intermediate Pressure Feedwater Heater (IP Feedwater Heater). Contact AM-EX with your specifications for a rebundle of your Low Pressure Feedwater Heaters (LP Feedwater Heater), rebundle of your High Pressure Feedwater Heaters (HP Feedwater Heater), or rebundle of your Intermediate Pressure Feedwater Heater (IP Feedwater Heater). AM-EX Will Replace This Low Pressure Feedwater Heater Bundle With a New and Improved Low Pressure Feedwater Heater Bundle. Materials Have Also Been Modified. 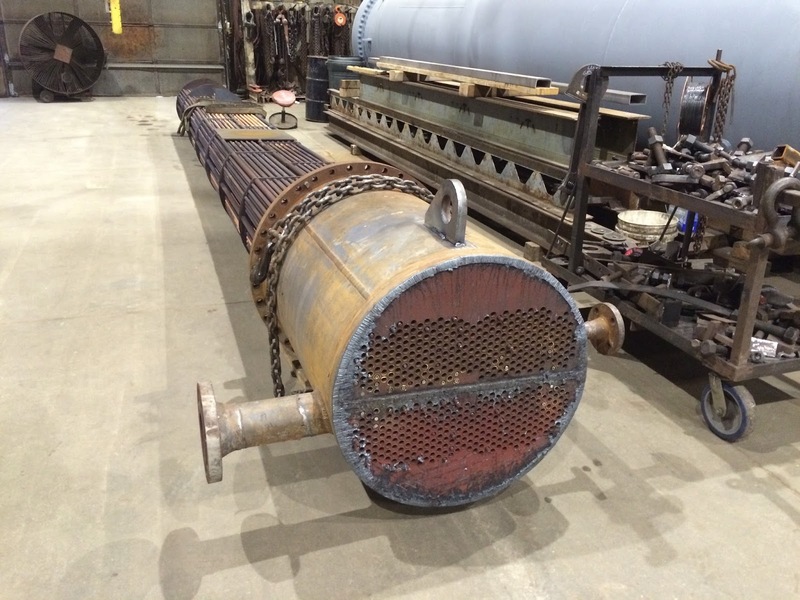 REPAIR FEEDWATER HEATERS - INCLUDING STATE OF THE ART EXPLOSIVE TUBE PLUGGING! 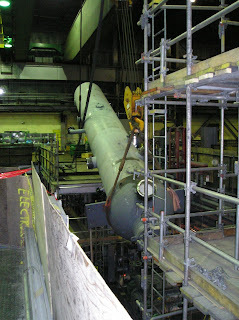 AM-EX can support 24hr international feedwater heater repairs with our full time field service crew. Contact AM-EX with your specifications for a repair of your Low Pressure Feedwater Heaters (LP Feedwater Heater), repair of your High Pressure Feedwater Heaters (HP Feedwater Heater), or repair of your Intermediate Pressure Feedwater Heater (IP Feedwater Heater). All of AM-EX High Pressure Feedwater Heaters, Low Pressure Feedwater Heaters, and Intermediate Pressure Feedwater Heaters are manufactured in Wisconsin, USA. When it comes time for your Feedwater Heater Needs, make sure to include AM-EX among your approved Feedwater Heater Manufacturers.